Core team for ‎#WorldCup in place, but seniors can still comeback! 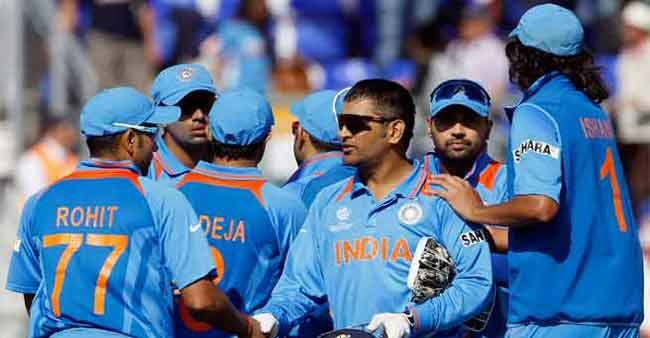 The next ‎#ODI World Cup may be nearly one-and-half years away but ‎#BCCI selectors seem to have already zeroed in on nine players who will form the core of Team ‎#India in 2015. The remaining six slots are up for grabs and will be filled on the basis of performance and fitness. Do you think the core team is strong enough to appear in the World Cup or it's a hurried decision?